Though anime is a global phenomenon, its roots find itself in Japan. By definition, anime is simply Japanese animation created by computer or hand. Anime is often thought to have originated in the early 20th century. The style of anime most people are familiar with took off in the 1960s with one of Japan’s most prominent anime artist, Osamu Tezuka leading the path for other artists to showcase their work domestically and internationally. The impact that anime culture has had on Japan is so great that it’s birthed the otaku subcultures which includes role-playing, computer gaming, cosplaying. All of these hobbies have huge followings in both Japan and internationally. Anime possess a dedicated fan following owing to its captivating storyline. For the ever-evolving genre, several classics have managed to survive the drastic evolution and are still into production. The best Anime Series has captivated the mainstream audience, for their amazingly well-written storyline and design. Much heed is not paid to the artistic details, but the perfect built more than compensates for it. It’s obvious that anime streaming sites are the only way to find anime online. 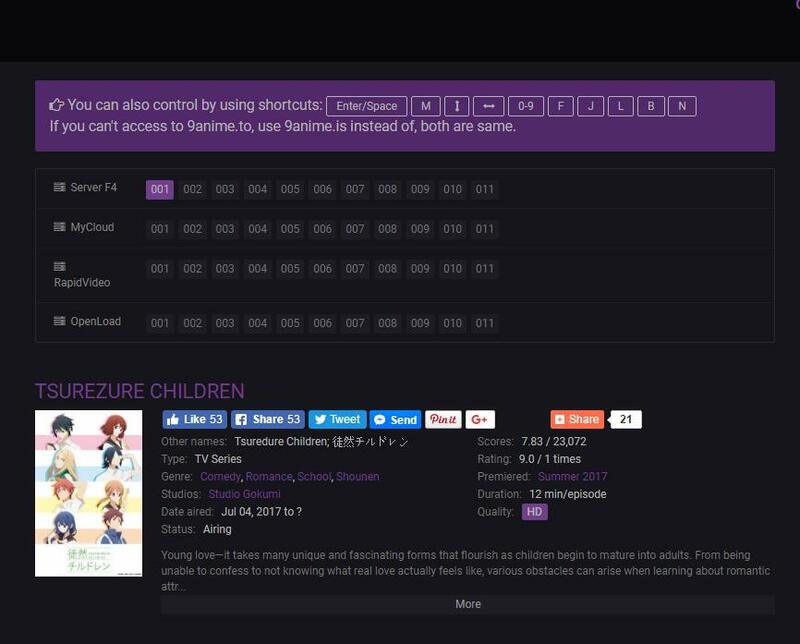 Let’s have a look at these top Anime streaming sites to watch Anime dubbed and subbed in English without any registration. A good website to download anime having stream option too. Download dubbed or subbed anime without any hassle. This website has got excellence in the quality of anime present. If you ever wanted to download HD anime then 9anime is the best place for that. The only problem you may have is that one needs to play an episode for downloading the particular episode. There is no download anime in bulk option. But if you love to watch dubbed/subbed anime online then this could be a real gem. Download option is at the bottom right. Animeout is an online Japanese animation media resource website which delivers outstanding content including the recommendation of best ongoing or completed series. This is an anime site exclusively for anime download. 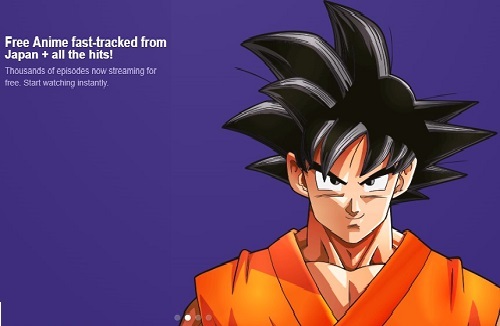 The site lets you access the online drives, and you can download the anime show that you want to watch directly from the drive. 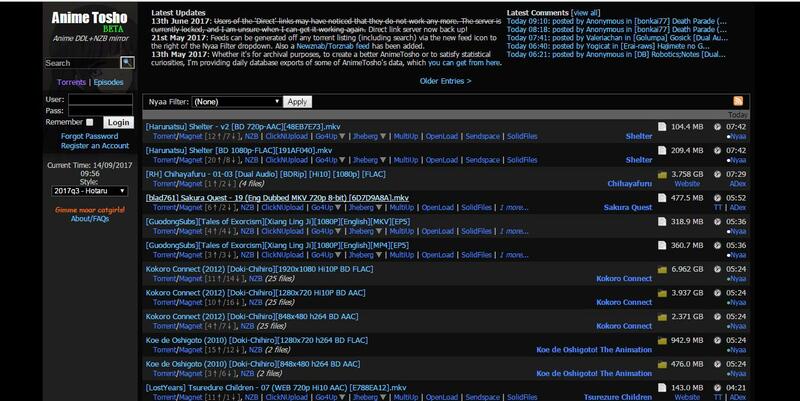 The site has maintained an excellent database for anime. Thanks to our blog visitor for recommending an amazing site where one can download entire anime series in a bulk. It’s basically a torrent aggregator, so all you need is a torrent client and torrent file. 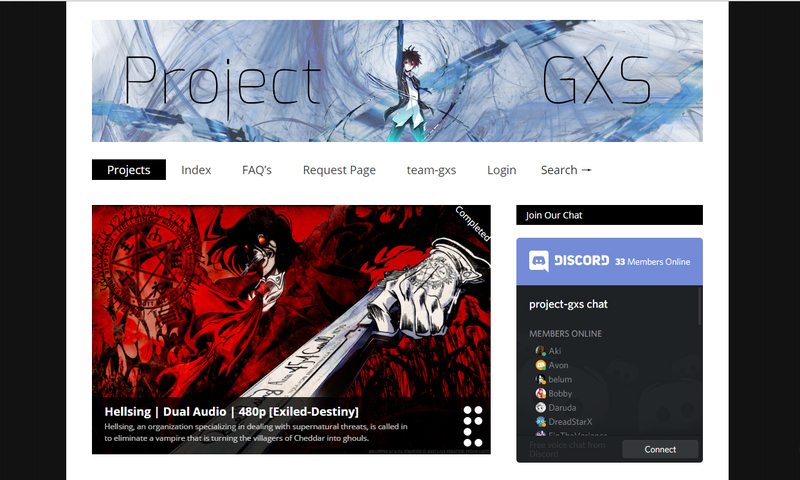 This is another good anime download site, in fact, a torrent anime download site, and a forum where you can get engaged in meaningful talks and chat with other anime fans and find out and download anime episode from torrent for offline watching. This anime download website site links you to the torrent or offers you direct downloads in highest possible quality- 720p, 1080p, Hd BD, most importantly Dual audio and subbed version. The Blue ray section has the best quality animes. This is the reason that this site deserves to be the part of this list. The site also separates the latest and completed series by putting tags “ongoing” and “completed”. and is thus has an excellent user interface. You of course can enjoy anime on line, but to have a better experience, you will be interested in media player with streaming features. Take a look at those recommended ones. VLC Media Player is one of the best video player for windows 10 and all other versions of windows. 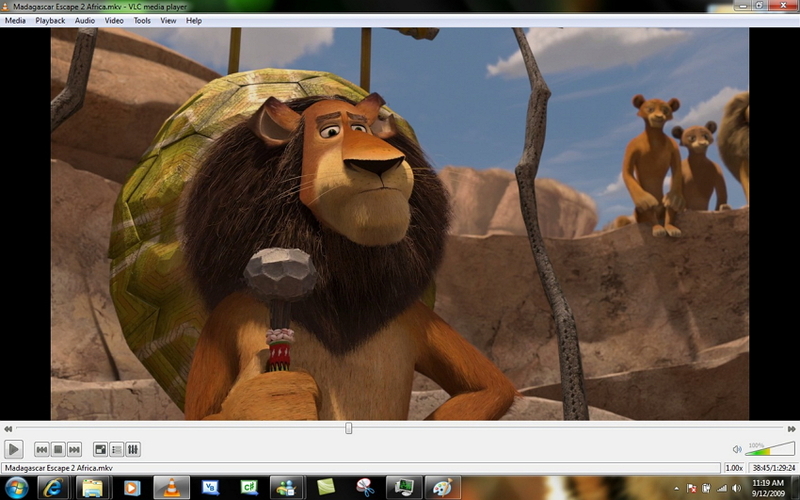 VLC is an open source media player that is cross platform and available for almost every OS. It can also be used as a music player for android. VLC Media player can play any audio or video format with ease and its streaming features are awesome. It allows us to easily stream videos from online sources. Online videos from video hosting sites like YouTube, DailyMotion, LiveLeak etc can be opened and played from VLC Media Player. If you get bored of its default skin then you can download extra skins from their official websites. 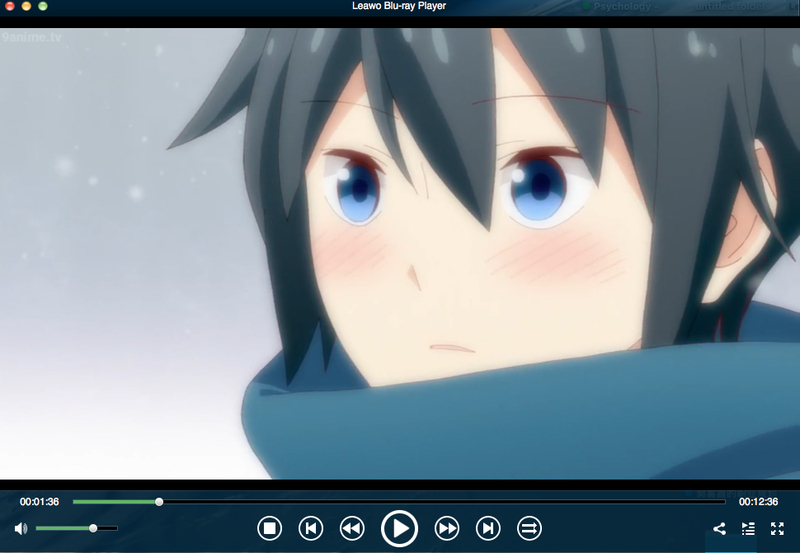 5K Player is another great media player for windows. 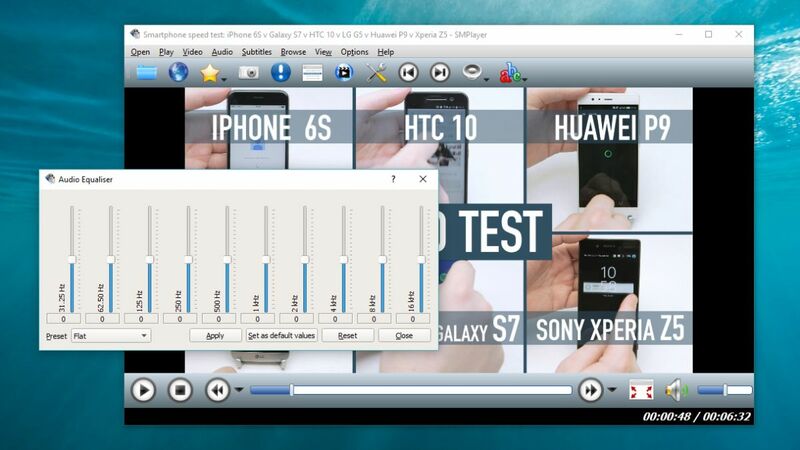 It is quite new and one of the best media player for windows 10. If you love to stream media from online sources like YouTube then it can be very helpful media player for you. You can create your personal media library from online sources. Its user interface is not that fancy and its very simple to use. All the popular media formats including MOV,MP4, MP3, M4V etc are supported by 5K Player and you can even play 3D videos with it. SM player’ simplistic user interface is very easy to navigate and even new users won’t have any problems in using it. You can directly play videos from YouTube using SM Player that is an awesome feature to have. You can customize by changing its skin and it comes with built-in codec and subtitles search features. All mentioned players are a great choice to watch your favorite anime. The anime from these players are streamed, but what if you want to enjoy some of this content offline? 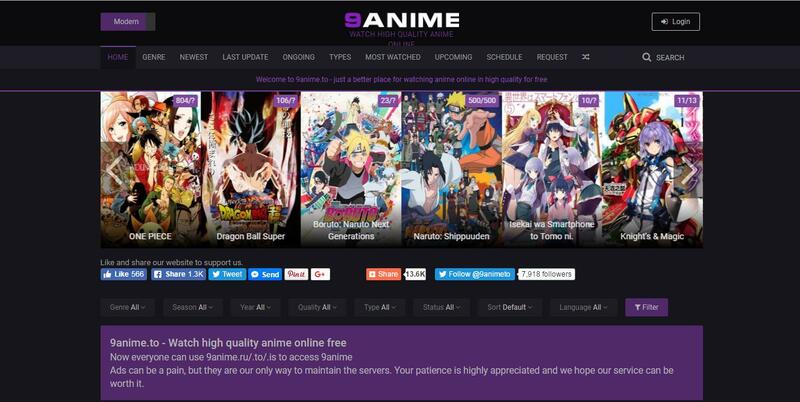 To enjoy anime offline, we need to download the anime first, then play the anime on a reliable player that won’t let you down. 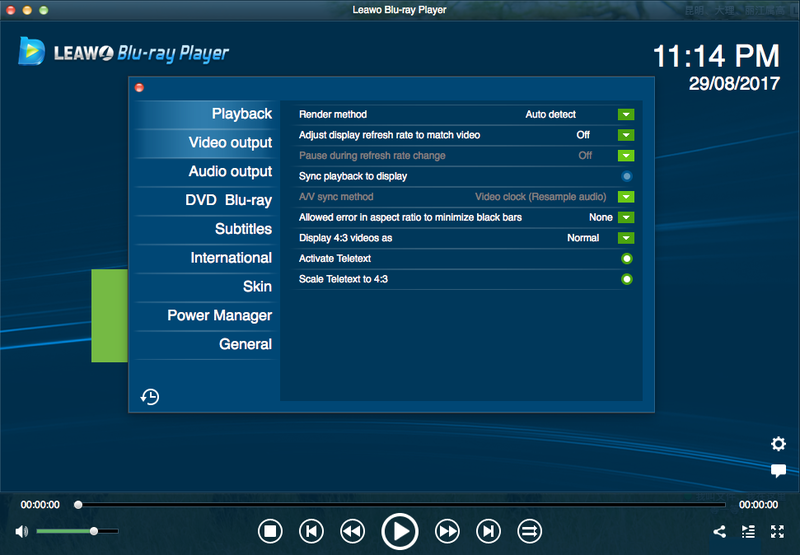 Leawo Blu-ray player is a lightweight, no frills media player. You can play your anime as well as Blu-ray movies along with DVD’s and audio disks and files. Its interface is simple, intuitive and snappy. 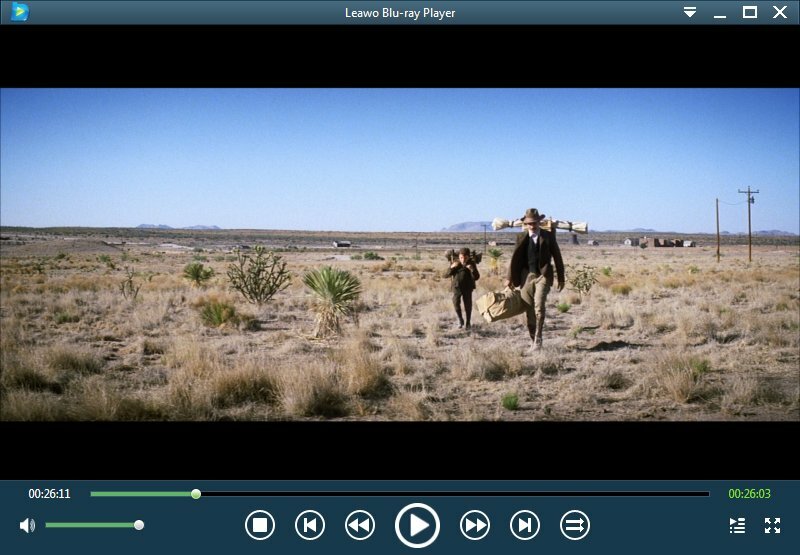 Playback of Blu-ray or DVD’s is very smooth with clear visuals and audio. Moreover it’s region-free. If you look for a lean, smooth performing Blu-ray player that’s good in just that: playing your anime and movies, this is the one for you. Now follow these steps to get everything down. Step 1. enter the anime website and search for what you want to watch, click on the episode you want to download. Step 2. Yhen you may find download icon on the bottom right, click on it to start download and save it. Step 3. 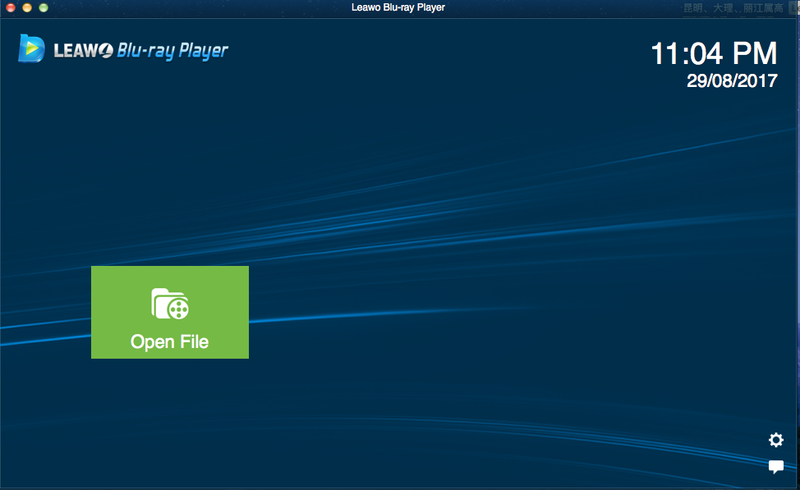 After you download and install Leawo Blu-ray Player, kick it off. 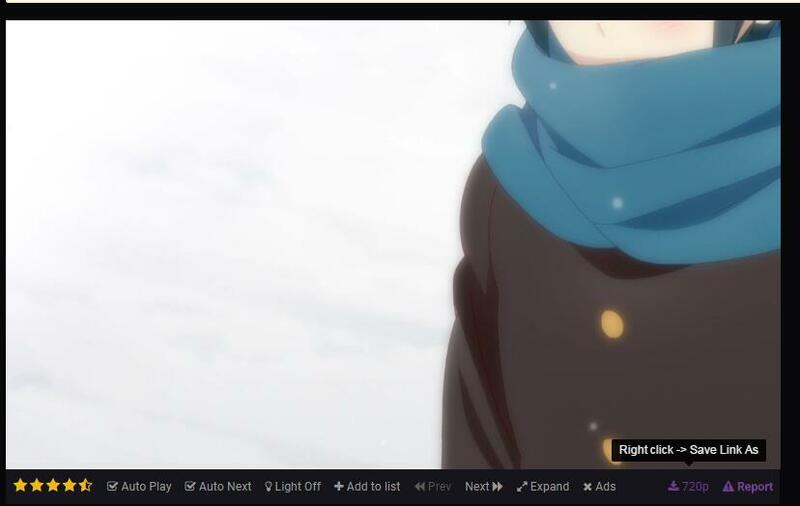 Click “open file” to browse the anime to playback. Step 4. On the main interface, you could see a gear button on the bottom right corner, by clicking which you could enter the program settings panel. Here you can conduct Video setting, Audio setting and Subtitle setting. Step 5. Enjoy your anime.